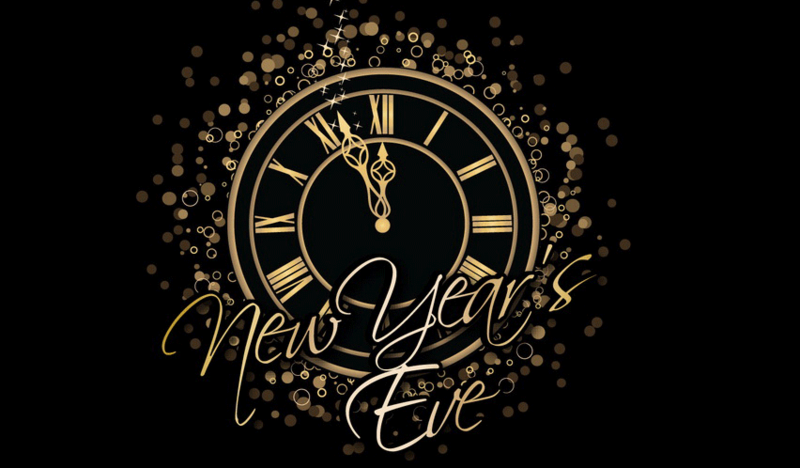 On Sunday, December 31, our normal 6:00 PM service will be moved to 8:00 PM as we ring in the new year with a special New Year’s Eve service. After the preaching, we will enjoy food, games, fellowship, and a time of prayer. There’s no better way to end the year than being in God’s house with God’s people.